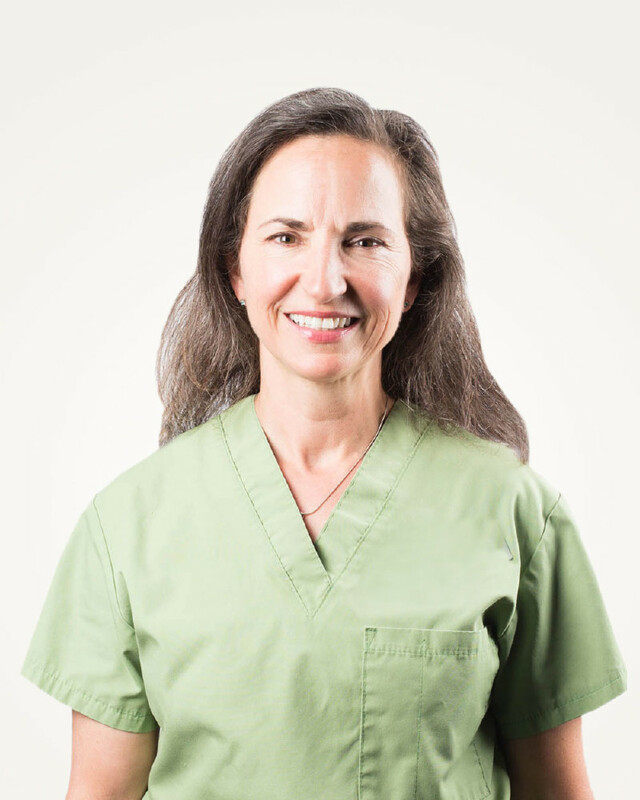 A graduate of Oregon Health Sciences University, Hilde has been in the dental field since 2010 and with the Mint Dental Works team since 2011. When she isn’t caring for her patients at Mint, she can be found embarking on great outdoor adventures. Hilde and her husband Sam have the whitewater bug and especially love rafting the Grand Canyon, Middle Fork of the Salmon River, as well as the Rogue and Deschutes rivers. Also an aspiring tennis player, Hilde has been working to perfect her backhand.